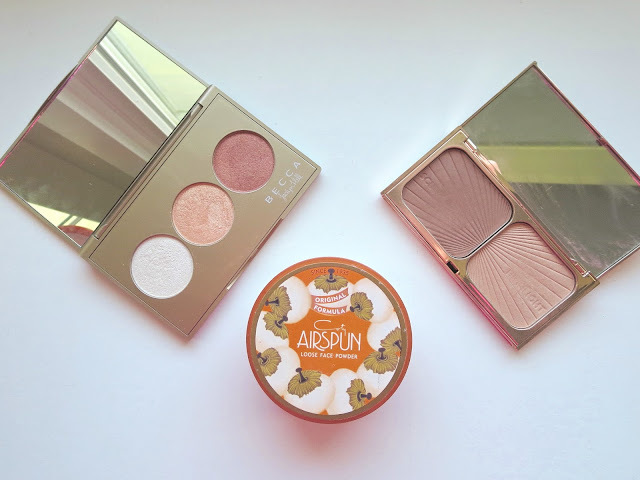 Airspun Translucent Extra Coverage Lose Powder - This is my favorite powder for baking my face! 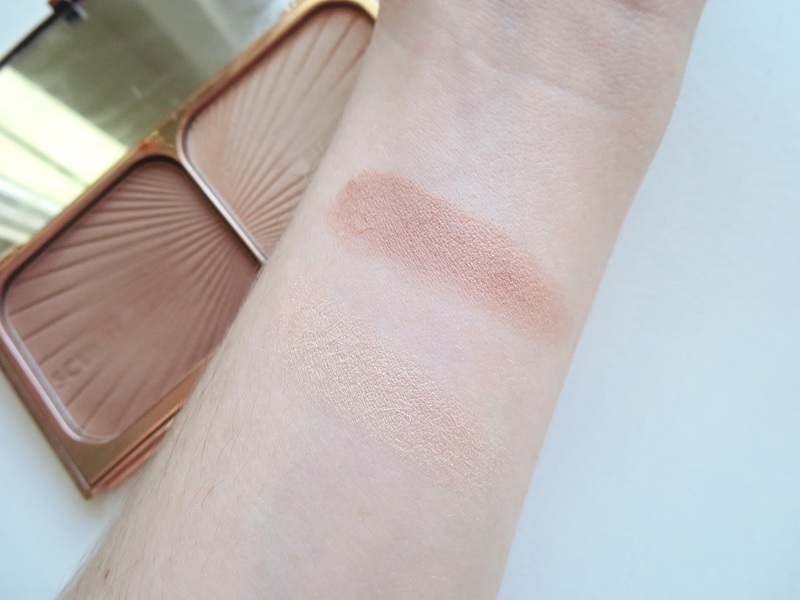 If you don't know what baking is; you just basically apply a generous amount of powder (enough for it to show), ideally with a beauty blender, on areas where you want to really set/highlight the makeup (under the eyes, down the bridge of the nose, chin, for head, sharp line under your contour, etc. ), let it set for a bit and then swipe off the excess with a big fluffy brush. This will make you look airbrushed and ensure nothing budges! Plus side? It's super cheap and will last you forever. You're welcome. 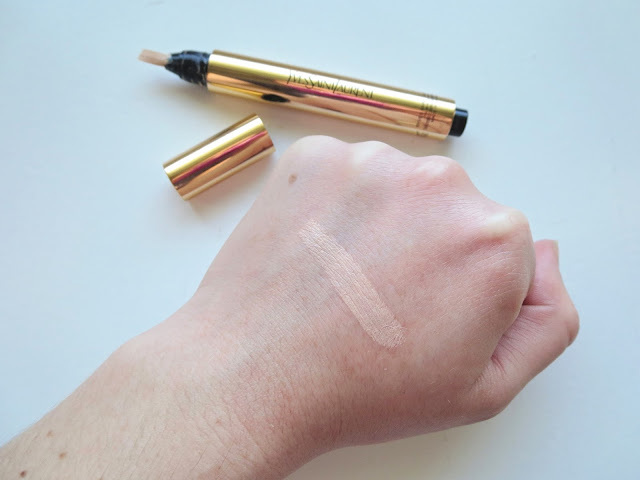 YSL Touche Eclat Radiant Touch - I've held off of getting this for years thinking the drugstores click pens were just as good (L'Oreal Magic Lumi, Maybelline Dream Lumi). But there's just something about the texture of this that is incomparable. 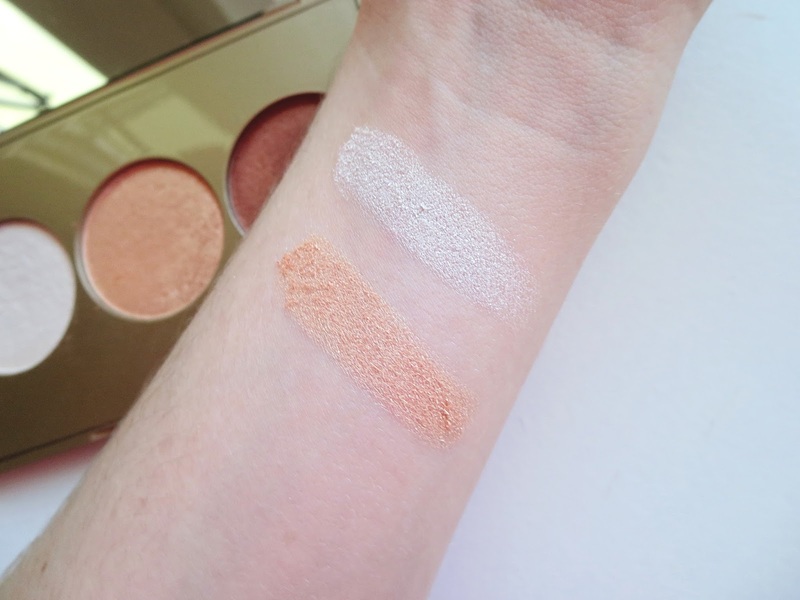 Never cakey, easy to blend and perfect for highlighting. 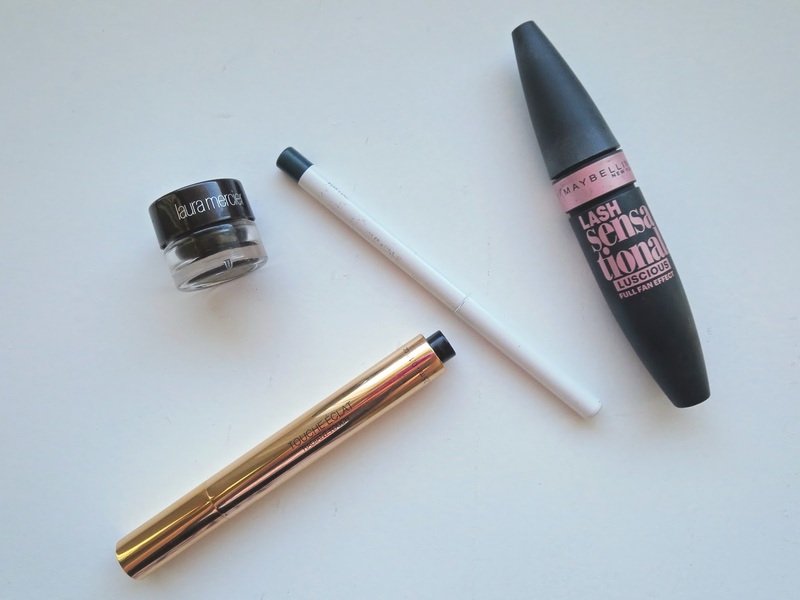 Maybelline Lash Sensational Luscious Mascara - I loved the original Lash Sensational Mascara, and I love this one possibly even more. Not great for a natural look, or if you're not wearing full eye makeup, but if you want to pack on the drama, this is for you! Who needs falsies? 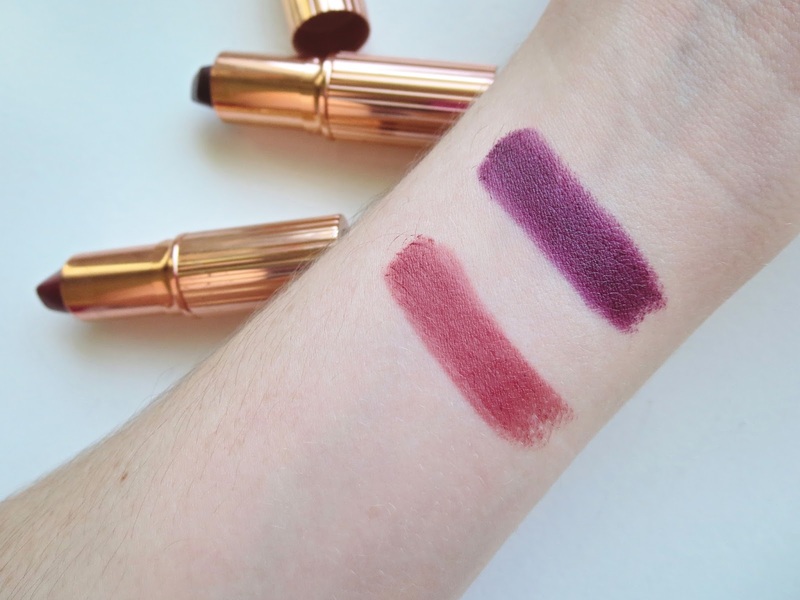 ColourPop Fast Lane Liner - The formula of these liners is TO DIE FOR! So smooth they glide right on, even on the water line. They're super creamy and won't budge. 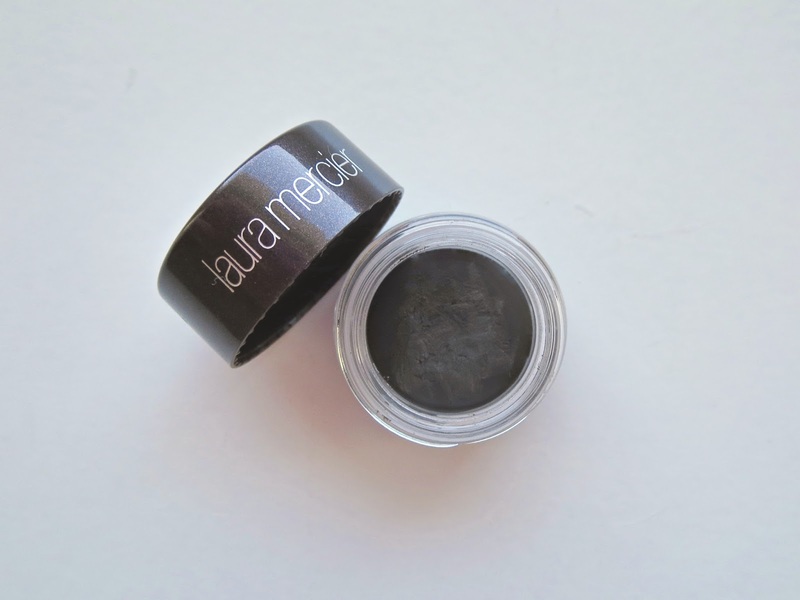 I particularly like this shade because it's different than your usual black liner. 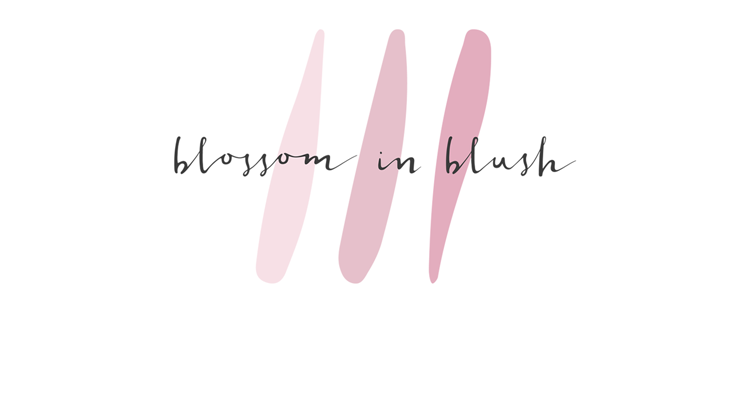 It creates a fun pop of color that's not too wild and wearable with most looks! Obsessed. 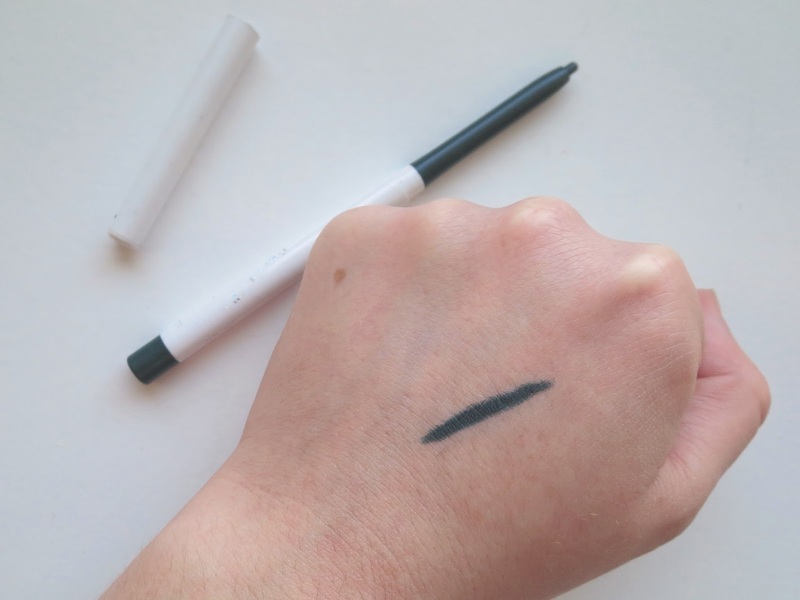 Laura Mercier Brow Definer in Warm - I love a pomade more than anything for my brows. On the daily I don't do much to them, but sometimes I have little mishaps with the scissors (my brows grow all kinds of crazy ways) and I need to fill in those mistakes. This is a much more natural alternative than the Anastasia Dipbrow Pomade, it doesn't look as painted on you know? It also feels less heavy if that makes any sense. 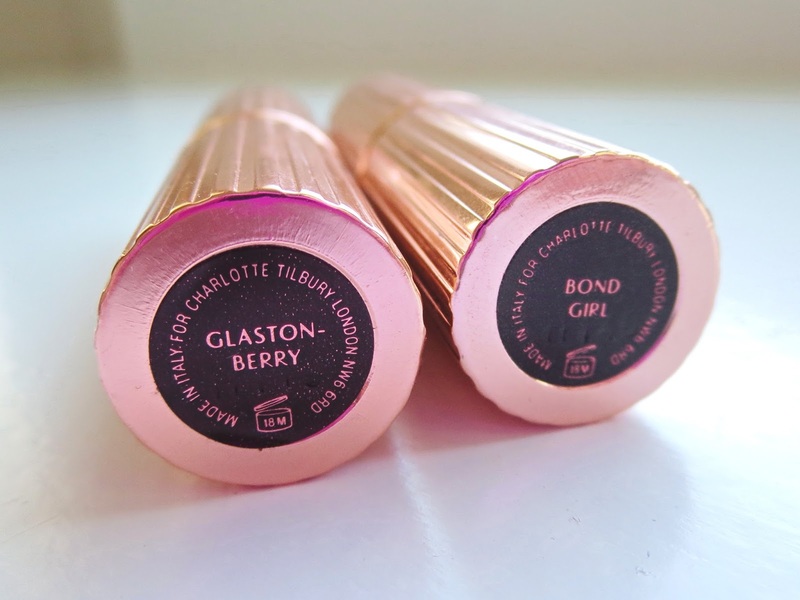 Charlotte Tilbury Matte Revolution Lipsticks in Bond Girl & Glastonberry - If I'm not wearing the L'Oreal Infallible Pro Matte Glosses, I'm wearing these. They are so luxurious, from their packaging to their formula. 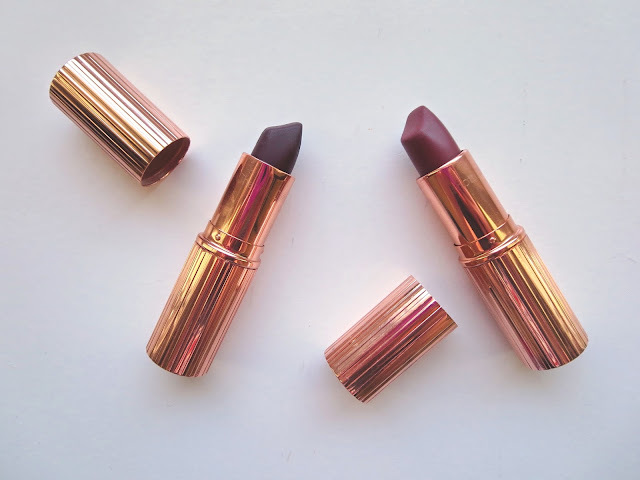 A non drying matte, that lasts and lasts. A little touch of glam everyone deserves. And that's it ladies and gents! But stay tuned, I'm obsessed with many other things...YES THERE ARE MORE CATEGORIES! Insanity.